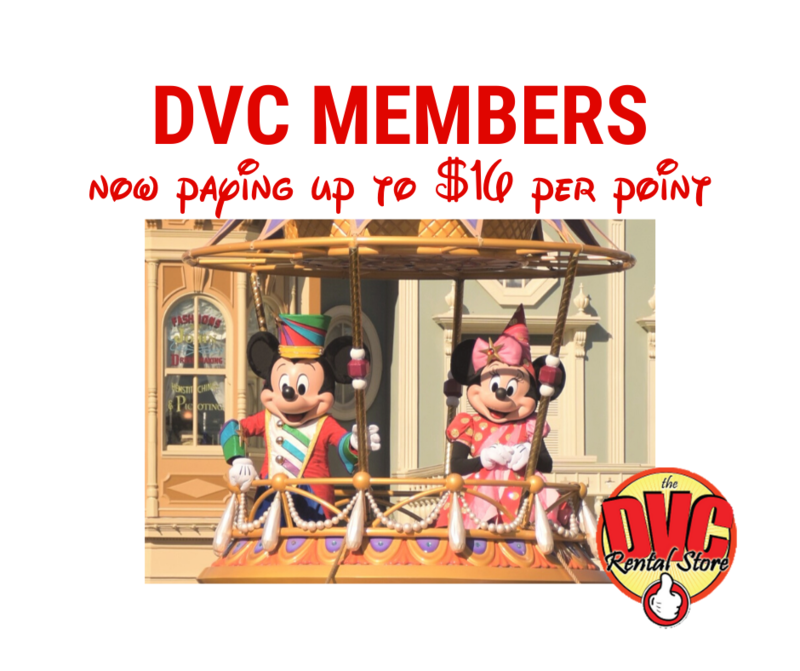 DVC Point Transfers allow a member to assign all or a portion of their points to another DVC member. Just as with “renting points”, a point transfer takes trust between the two parties. Once the points are transferred from one member to another, that’s it. 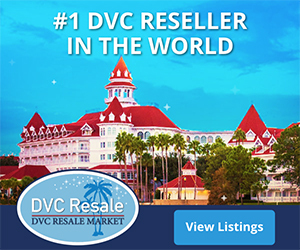 If something were to go wrong, there is no recourse because DVC does not allow members to receive compensation for point transfers (a rule widely ignored). Some members ask for 50% down and then will accept 50% after the transfer, while others demand full payment up front. The following was taken from the Home Resort Rules & Regulations dated 11/17/2016.